GORGEOUS custom home, one owner! 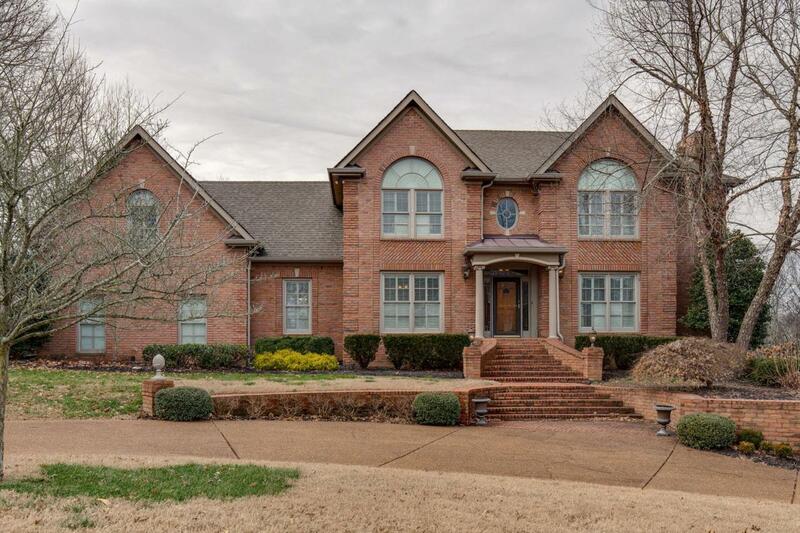 5 bedrooms, 4 1/2 baths, 5 garage bays, on nearly 1 acre! Hardwood floors throughout, tile bathrooms and laundry area, carpeted bedrooms, Plantation shutters (solid wood) on every window. Home includes custom built cabinets and television in the bonus room, custom curtains, laundry shoot, large sunroom and wooden deck outside! The finished basement is outfitted with wall-to-wall mirrors that make the space perfect for a workout room or dance studio.